Our clients choose Albion Property Management to manage their rental properties in Albion, because we provide a full range of property management services, including marketing, advertising, applicant screening, rent collection, resident management, and property maintenance. 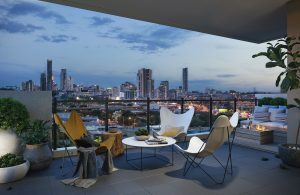 As a full-service residential property management firm in Brisbane, we offer the most comprehensive and cost effective Residential Property Management Albion solutions. Real Property Management is one of the industry leaders providing innovative processes and systems which are managed by a professional and well-trained staff of experienced managers, maintenance technicians, and accountants. Through our experience, our knowledge of the Albion real estate market, and our excellent customer service, Real Property Management suburb provides stability and security in the often-challenging world of investment property ownership. Albion was originally formed as a small settlement of workers to support the local quarry for white sandstone. This quarry, opened by John Petrie in 1860, provided a bolster and mainstay of the Albion economy and growth factor for much of its early history. The area did not see significant development for a number of years, despite the bridging of the local Breakfast Creek. Throughout the following decades, Albion became increasingly popular, especially for its lowland areas. Throughout the 1870s, the area became increasingly popular for hunting and coursing. By the 1880s and 1890s, the area had also become home to the Smithfield Pony Club and Albion Park Racecourse. Due to this increased interest in the area, a number of residential divisions were also created, forming the basis of modern day Albion neighborhoods. The area continued this development through the early 1900s, as James Campbell bought the quarry and opened a pottery works in nearby Crosby Park. As a result, a number of transportation options to Albion and its surrounding areas also increased. A local tram line and railway station were erected, bringing even more residents to the area, which in turn increased the number of schools, churches and stores serving the area. 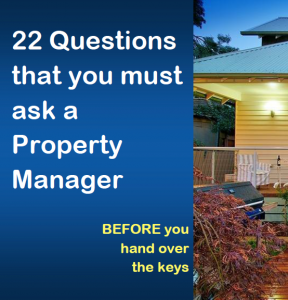 Real Property Management Australia are Albion Property Management specialists.